Interested in trying scuba? 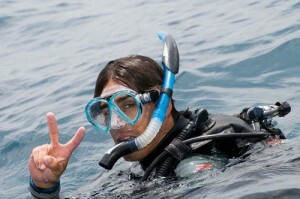 Weaver’s offers Try Scuba sessions for individuals looking to try diving for the first time. Students will be able to get in the pool with a certified instructor, experiencing what it is like to go diving! Give us a call for a current schedule, and to sign up for your Discover Scuba Diving experience today! Contact us for our current schedule and sign up today!